You may have had to deal with this unfortunate scenario when you have a hankering for homemade ice cream: you find a great recipe, just the flavor you want to make, you start reading it... and you discover those ever-dreaded words "pour into your ice cream maker and process according to manufacturer directions." Oh no! The ice cream maker is broken. It's in storage in your grandmother's garage. You don't actually own an ice cream maker—who has the room? 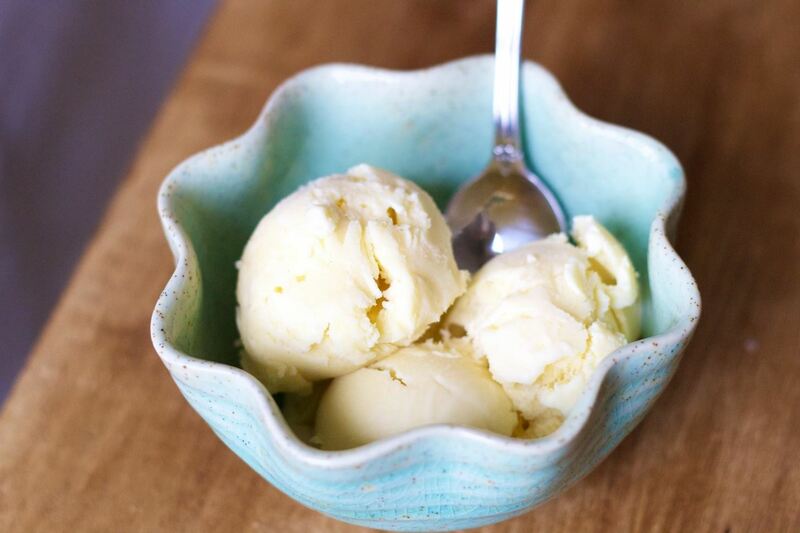 But you really really crave that homemade ice cream! No need to fear. We can show you how to make thick, wonderful ice cream without an ice cream maker (thanks to some inspiration from the amazing David Lebovitz). 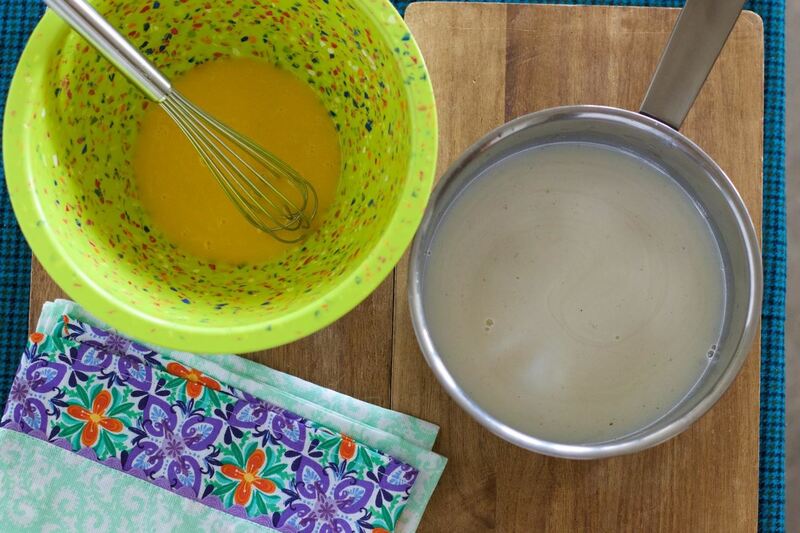 Note: The egg yolks create a custard base, which is important in giving the ice cream its smooth texture since it won't be churning in an ice cream maker. 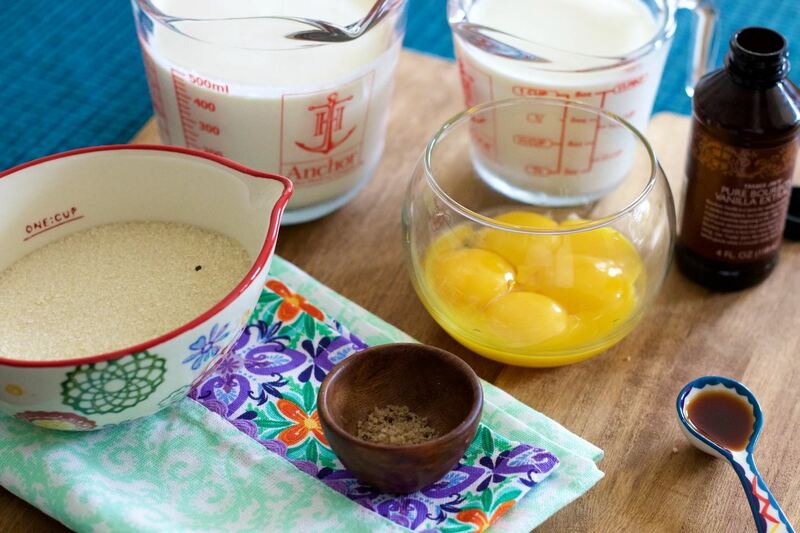 Mix your milk, sugar, and salt on the stove over low heat. Stir continuously until dissolved, then remove the milk mixture from the heat and slowly add it into your whisked egg yolks. Combine until smooth. 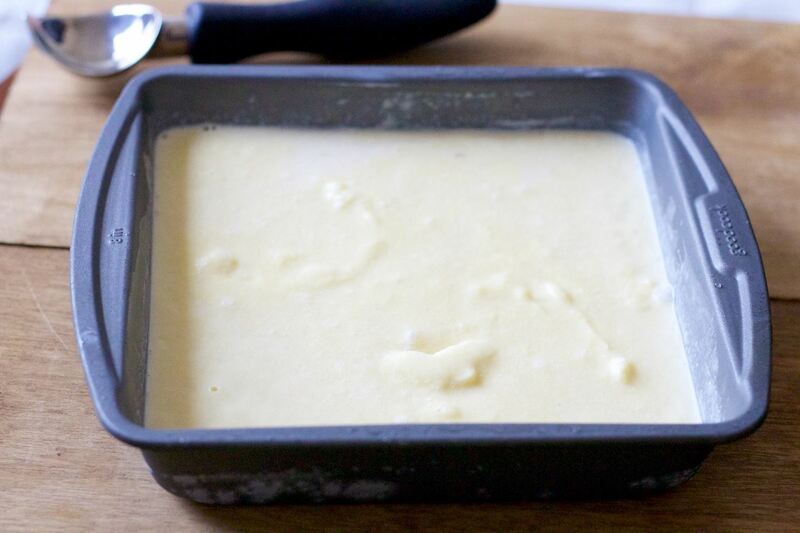 Return the entire combined mixture to the stove and stir over low heat to form a custard base. 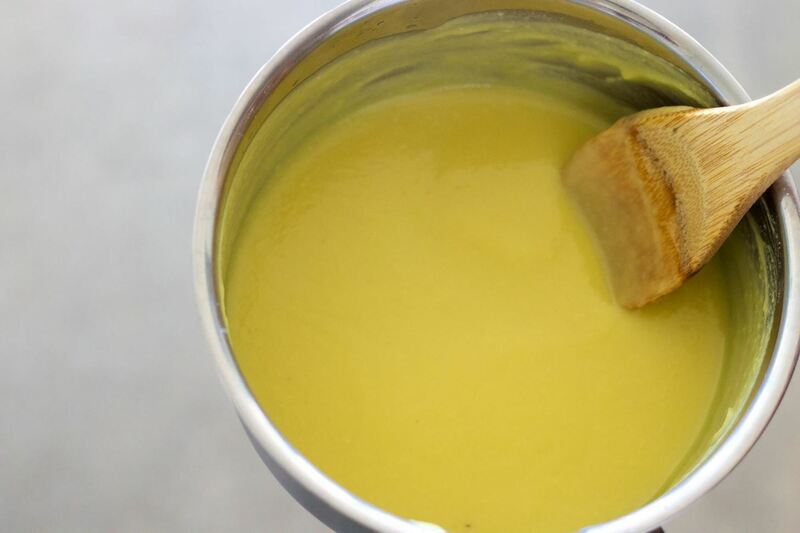 You'll want to make sure the custard is thick enough so that it sticks to the back of your spoon or spatula. This takes about 10 minutes, so make sure to practice patience, embrace your zen, and enjoy the rhythmic nature of the stirring. 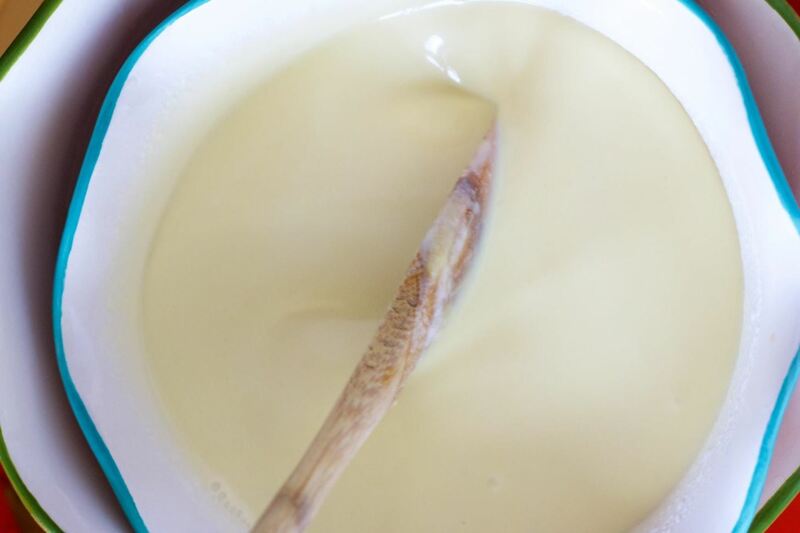 Once you have your custard base, prepare a quick ice bath: fill a large bowl with water and ice, then place a smaller bowl on top. Add your two cups of cream and your vanilla to the smaller bowl. Then, mix your custard mixture into the vanilla cream and stir until the entire mixture is cool throughout. Step 4: Into the Freezer! 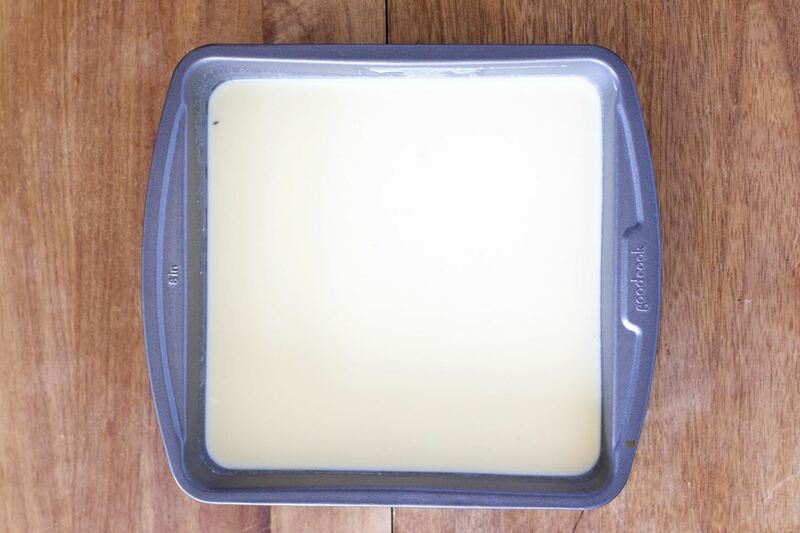 Take your cream and custard mixture and place it in a glass or metal bowl or a baking tin (like the one pictured below). Cover it with plastic wrap and place it into the freezer. After 45 minutes, take it out and give it a stir. Repeat this stirring every half hour for about 3 hours or until frozen. Step 5: And Then, Ice Cream! After just a few short hours, you'll have ice cream (no fancy equipment required). 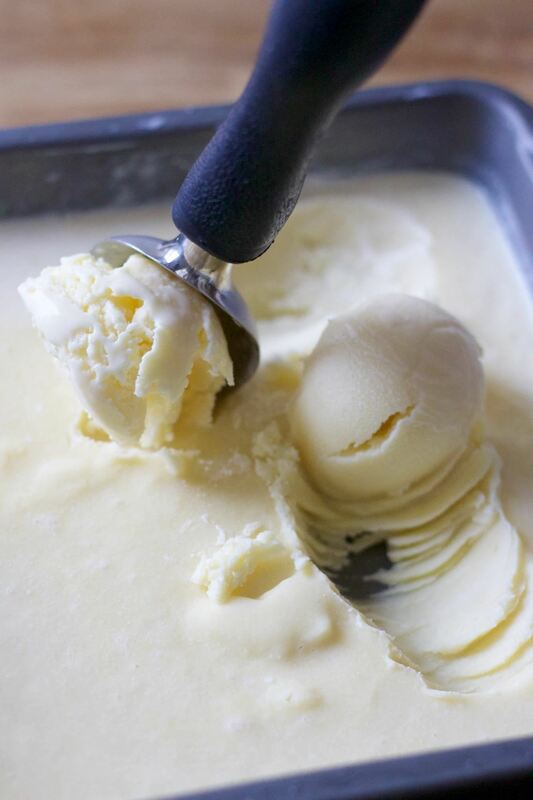 If you'd like to add some variations to your vanilla, check out our article on creative 3-ingredient add-ins for vanilla ice cream. We're big fans of simple items like blackberry jam, white chocolate chips, mandarin oranges, and even... popcorn! Do you have any other ways to make ice cream without an ice cream maker? If so, let us know in the comments below!